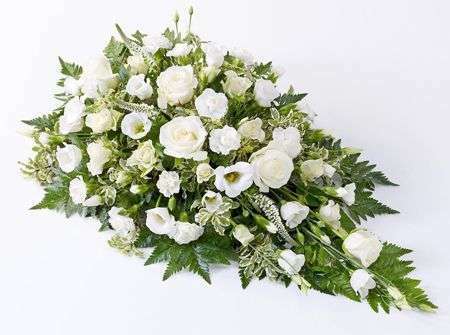 Our fantastic Same day delivery option at Dundee flowers means that if you forgot about an important occasion or just left something g to the last minutes you don’t have to panic! 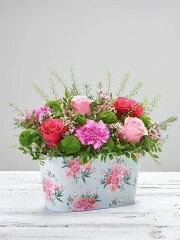 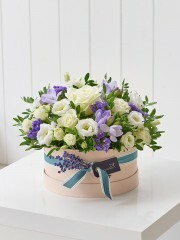 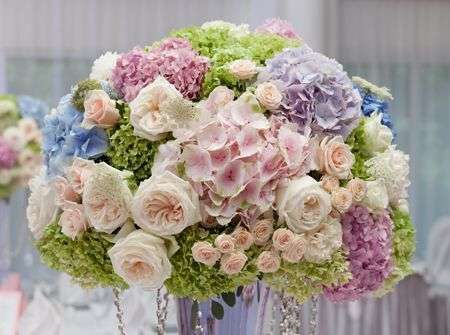 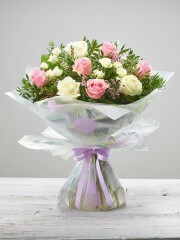 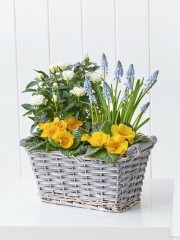 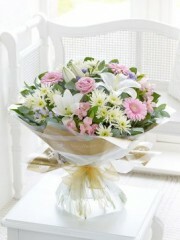 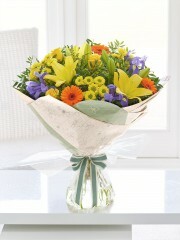 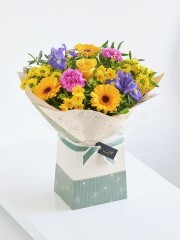 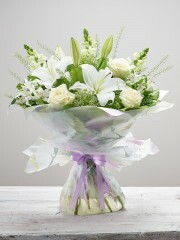 Our team of florist won’t compromise on quality and the flowers will still look as beautiful as ever! 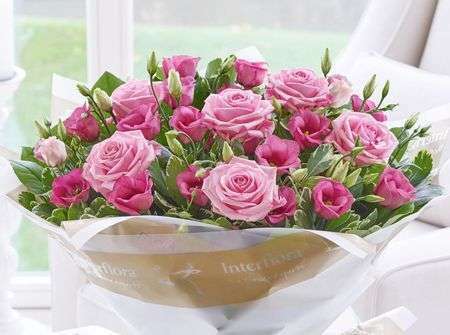 Our same day delivery at Dundee flowers is available from Monday to Saturday and as long as you order before 2pm we can surely get them to the person the same day. 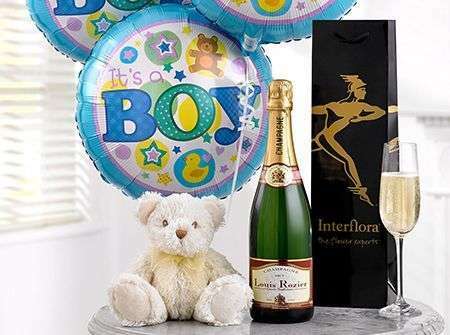 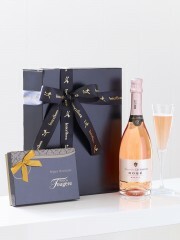 If our flowers aren’t enough to express how you are feeling, celebrate an occasion or you really just want to spoil them you can add in a bottle of bubbly, a box of chocolates or anything else from our gift range to show them how much you care and blow them away with your generosity. 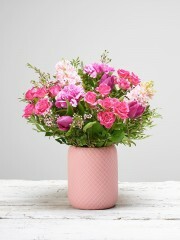 Sending flowers can be a super way to brighten up someone’s day you could send them to their work place or their home to make them feel special. 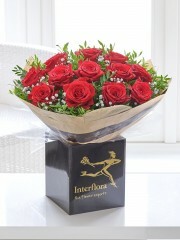 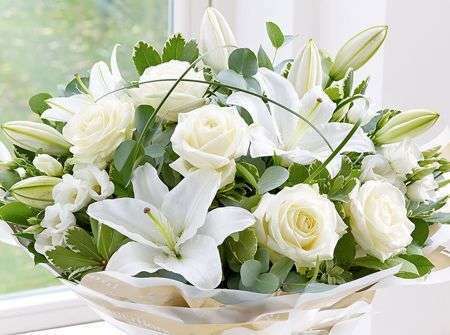 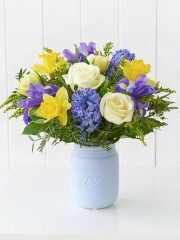 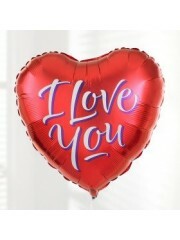 Whether there’s something important you need to say or just want to surprise them with a gorgeous bouquet of flowers Dundee flowers can deliver to anywhere in Dundee. 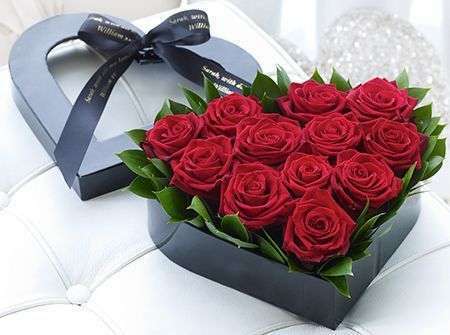 Our team of florists will beautifully recreate your chosen bunch of flowers, what could be easier than that, all you have to do is submit your order to Dundee flowers before 2pm and we could have the flowers delivered as soon as 3 hours after your order is placed!